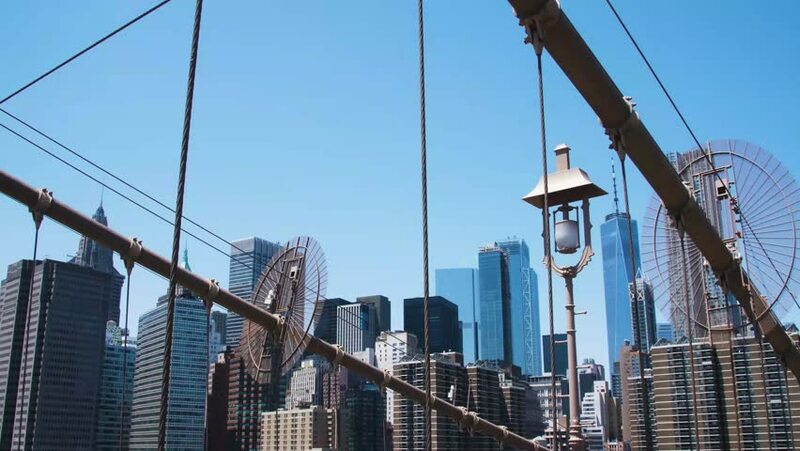 hd00:29The Manhattan and Brooklyn Bridge are silhouetted on a pleasant morning in New York City. hd00:16Ferry Building Clock Tower, Bay Bridge and San Francisco Downtown amidst wildfire poor air quality. hd00:07A dolly shot of Brooklyn's Williamsburg Bridge. Shot during the summer of 2016. The bridge connects the boroughs of Manhattan and Brooklyn while spanning The East River. 4k00:10TOKYO, JAPAN - SEPTEMBER 8TH, 2018. Japan high speed train at Tokyo Railway Station terminal platform.